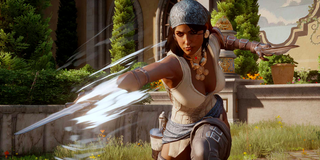 Dragon Age: Inquisition is getting a new multiplayer expansion on May 5th for all available platforms. It’ll be free, and you’ll see some familiar faces...like the one above! You can read more about it here, or watch a livestream about it here.